Ever wonder how your grandparents would react with the thought of first love? Have you ever asked them who their first love is and actually listened to a beautiful story? It's true that our generation has quite interesting responses towards crushes, love, and relationship. But one day we will grow old and take mature decisions. Soon there will be a time when we might take for granted a few small things like that tingly sensation when we deeply admire someone or lose time to actually run after a person we like because as adults our priorities may change and we settle. 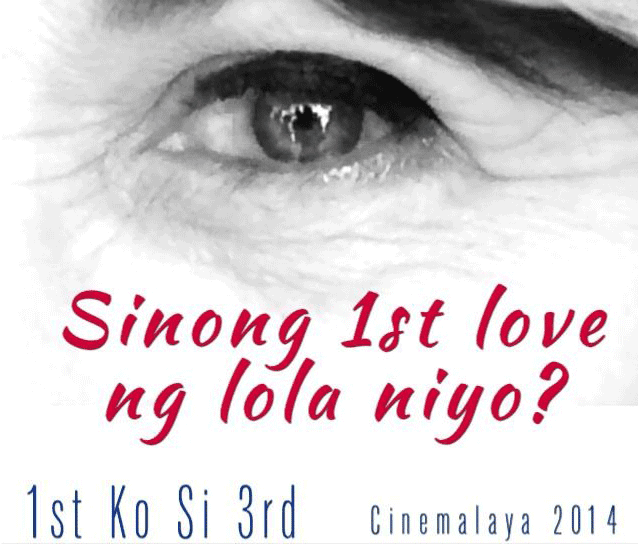 Cory who is retired and has a family takes on a journey to exploring possibilities again with her first love in the film 1st Ko si 3rd, an official entry to the 2014 Cinemalaya Film Festival. Cory is played by veteran actress and comedienne Ms. Nova Villa while her love interest named Third is portrayed by Mr. Freddie Webb. Their long-time partnership and chemistry on and off screen has added spice to the film. From a comedic tandem on TV, the duo hits the indie film scene with a more serious but still light to the palette role. Follow Cory in her adventure towards Third and be entertained as well as moved to a reality that not a lot of people has noticed. Will she find conflict with her family? Has midlife crisis came a bit too late for her? Find out in the movie as it unfolds complications and showcase the joy of being in love no matter how old one is. 1st Ko si 3rd, written and directed by Real Florido. 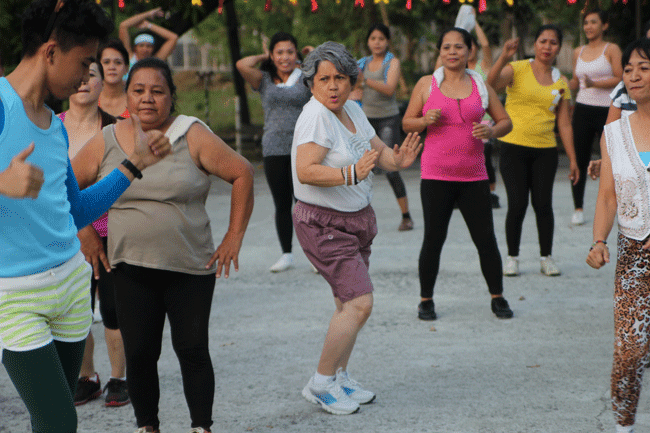 It will be showing at the Cultural Center of the Philippines and Ayala Malls on August 1 to 10, 2014.